The San Francisco Municipal Transportation Agency (SFMTA) recently completed a protected bike lane between Howard and 6th streets. Although members of SF’s cyclist community applauded this buffered lane, they also drew the SFMTA’s attention to other delayed projects in the area. This new protected lane was created in response to a cyclist fatality that happened on March 8, 2019. Allegedly, a driver in a parked car unexpectedly opened her door into a bicyclist lane between Howard and 5th and 6th streets. Once the car door opened, a cyclist tried to avoid impact by pedaling towards traffic. Sadly, the cyclist collided with another vehicle. First-responders pronounced the cyclist dead from her injuries shortly after they arrived on the scene. In the days after this fatal crash, hundreds of SF safety advocates organized rallies to support protected lanes along Howard Street. Cyclists who regularly travel through this area say it’s one of the most dangerous in the city. Many bicyclist safety advocates were shocked at how quickly the SFMTA completed this project. Only one week after the tragic cyclist collision, the SFMTA was able to create this new lane. Now that cyclists know how quickly the SFMTA could work, they want to see the organization put more energy into completing bicycle-protected lanes throughout Howard Street. In particular, safety advocates said they’d like to see the SFMTA complete delayed projects at 7th Street and Townsend Street. 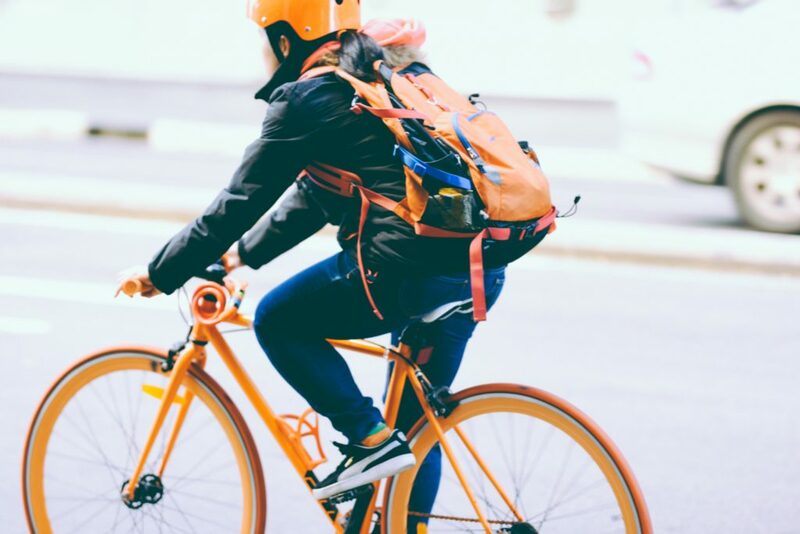 The city of San Francisco is still working with the road safety initiative Vision Zero to improve safety conditions for bicyclists, pedestrians, and motorists. You can find out more about bicyclist safety in San Francisco by visiting Vision Zero SF’s main webpage or the SFMTA website.